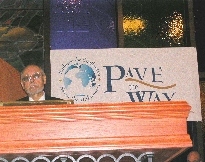 Pave the Way sponsored and participated in a seminar conference on Long Island, with the cooperation of the South East Nassau Synagogue Enterprise (SENSE) and the Diocese of Rockville Centre. We will brought guest speakers from Rome and Jerusalem to discuss Catholic Jewish relations and the relations between the State of Israel and the Holy See. We educated the audience to the importance of maintaining the momentum of the reconciliation. Education is key, since the level of ignorance about each of the religions is surprisingly high. 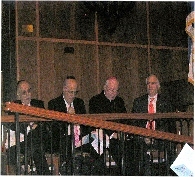 Inter-religious leaders and the legal representative to the Holy Land Fr. 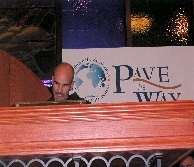 David Jaeger participated. 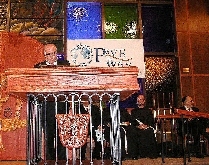 His Excellency Oded Ben-Hur, Israeli Ambassador to the Vatican came to New York for the conference. 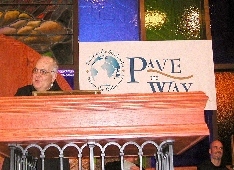 The conference is a three-day event featuring our guest speakers at Friday and Saturday services in the Synagogues, with both Jewish and Catholic worshipers and Sunday Masses in the local Catholic Church. 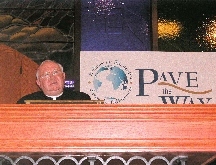 The conference was held November 5,6& 7, 2004.